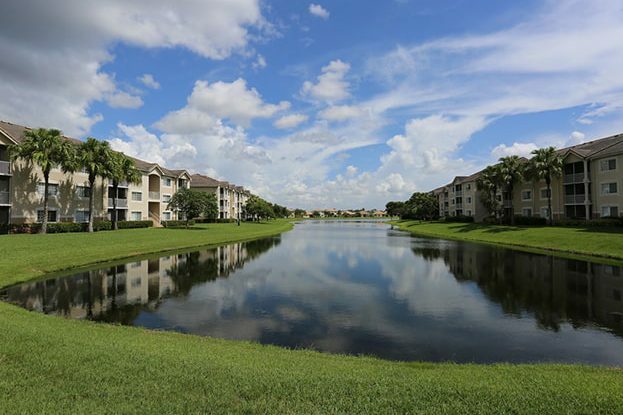 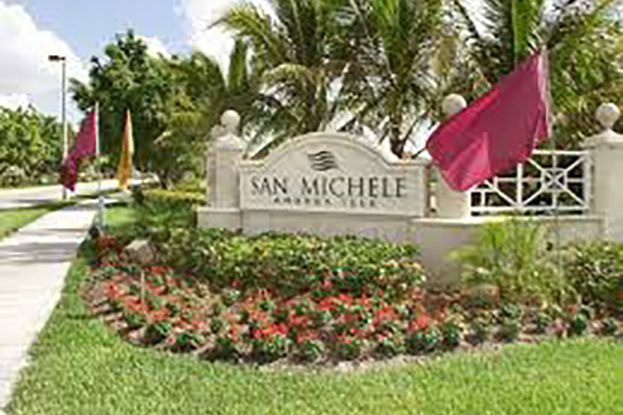 San Michele Andros Isles is a gated community located within sunny West Palm Beach. 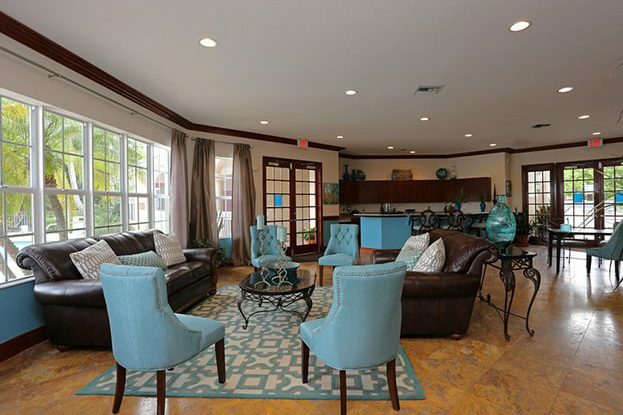 300 apartments host 2- to 3-bedroom floorplans in a Mediterranean meets Mizner architectural design that compliment preserve views. 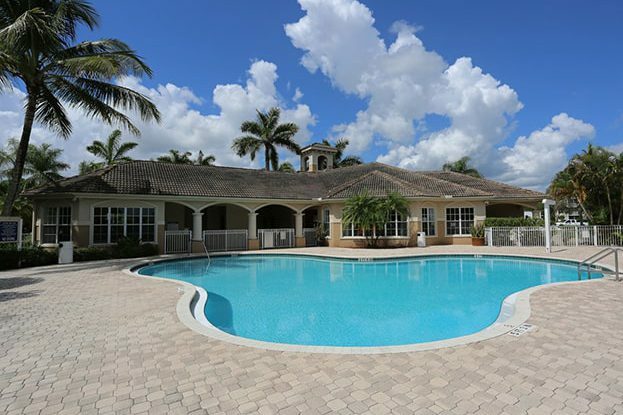 Completed amenities include an on-site pool, a tennis court, a Fitness Center, and a volleyball court. 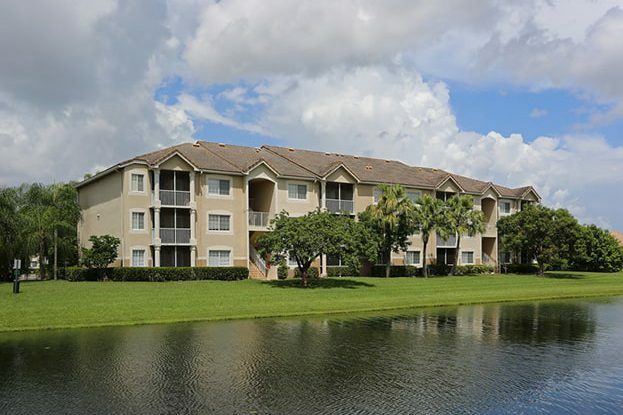 The West Palm Beach location is located near the Palm Beach International Airport, the West Palm Beach Brightline Station, the Kravis Center, and Cityplace.